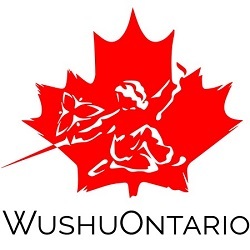 Congratulations to the success of our athletes that participated in the 4th World Junior Wushu Championships! Dates: September 17th to 25th, 2012. Master Wayland Li (second from right) with students Nima, Rex, Jennifer, Erica and other members of the Canadian National Wushu Team. Nima accepting bronze at the 4th World Junior Wushu Championships, 2012. Rex accepting his silver medal for Canada. 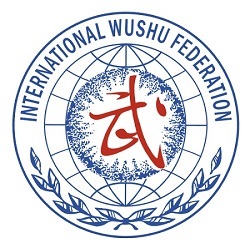 Nima, bronze in Jianshu, at the 4th WJWC in Macau, China. 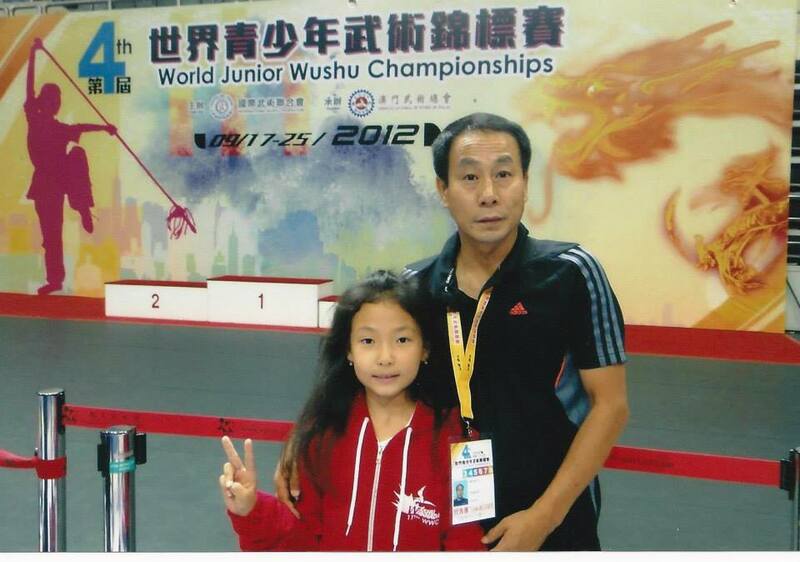 Rex and his dad, silver in Gunshu at the 4th WJWC in Macau, China. Press coverage received for our athletes.